PRODUCT: 18' X 24' Blue Poly Tarp, 8 X 10 Weave, 2.9 Oz., 5-6 Mils Thick. 1 Tarp. 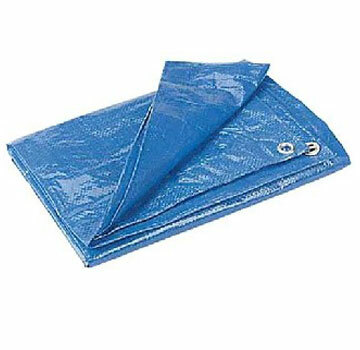 Price/Tarp.